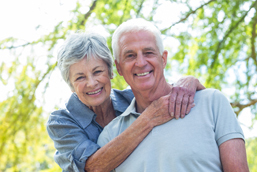 At Jackson Square Dentistry, we provide patients with superior dentistry. Dr. Jeffrey L. Katz embraces the evolution of technology yet maintains a strong belief that the simple fundamental concepts should be the underlying theme in all dental procedures. 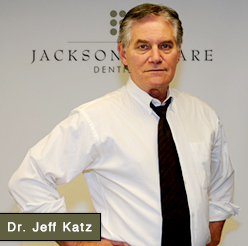 Dr. Jeffrey Katz offers general and cosmetic dentistry for teenagers and adults. 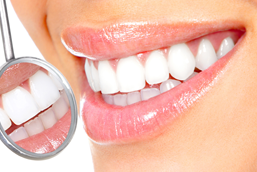 We employ a professional team of hygienists, assistants, treatment coordinators and office managers. 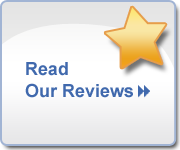 Our friendly team will gladly review your treatment options and discuss all concerns that you might have. 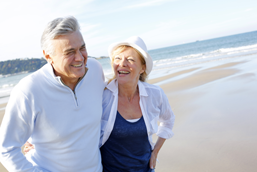 All treatments are conservative, safe, and minimally invasive. 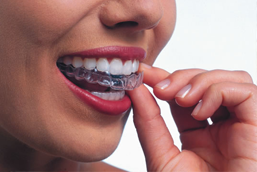 The office is equipped with state-of-the-art dental technologies designed to save patients time and money. Our office is conveniently located in the historic Jackson Square neighborhood of San Francisco, California. We are directly across from the Transamerica Pyramid building at the intersection of Washington Street and Montgomery Street. There are several surrounding parking garages as well as easy access to public transportation. Our office hours are: Monday-Thursday 8:00am-5:00pm. Fridays by special request. We look forward to creating a long lasting dental relationship with you and your family. To schedule a complimentary consultation call us at 415-776-4133 or schedule an appointment online.